Because people do the funniest things when hidden behind some glasses, or under a blonde wig! 1 button, 4 photos, 4 seconds between each - press the button and the magic really happens! 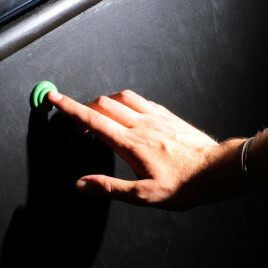 One button. Four different photos. Four seconds apart. One photosheet ejected from the booth moments later. 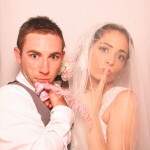 From the privacy of our Photo booth who knows what your guests will get up to! 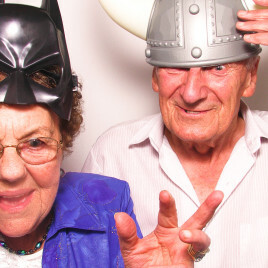 What makes people keep coming back to our Photobooths? What makes them so unique? 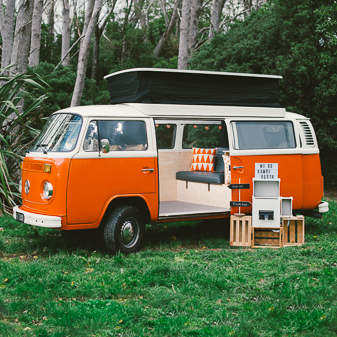 Our Photobooths (apart from the Kombi!) 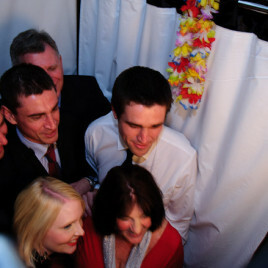 are standing booths - you can fit 4, 6, even 8 people together! We constantly receive feedback that our 6x4" dyesub prints are the best quality around. 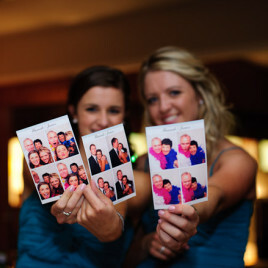 Photos printed on the spot - dry to touch immediately - you & your guests take them home! 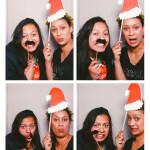 We had the Kombibooth at our company Xmas picnic. 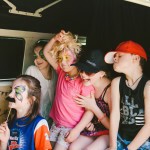 It was loved by adults and kids alike (having fun dressing up in the supplied props) - it was used non-stop for 4 hours! 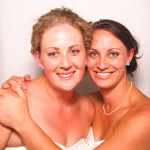 "Have to say your service was amazing and everyone is absolutely raving about the photobooth - might be overshadowing the entire wedding!" 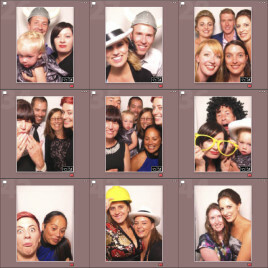 " Everyone had an amazing night and have all been raving about the photobooth. Plenty of print outs floating around the office today! " 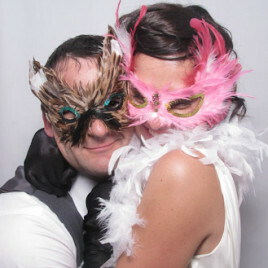 "... the photobooth is the most fun you can have at an event! 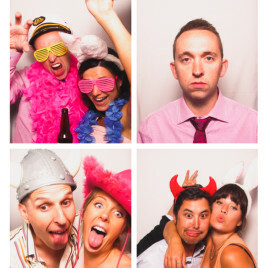 We have some hilarious shots and an awesome guest book too! Thanks We Do!" 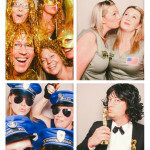 "Thanks again for the superb day last year, you were terrific and everyone loved the photo booth so much! " 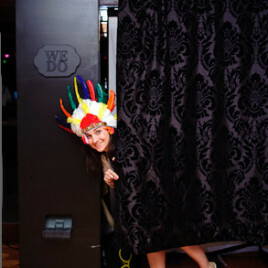 "We love the photobooth guest book. 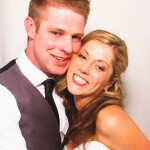 Everybody has been raving about what a good idea it was so thank you." 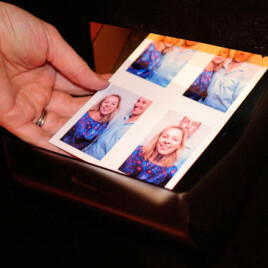 "The feedback from the photobooth was all positive and we really loved the quality of the prints from it and crack up every time we look at the Guestbook." 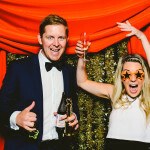 Thank you so much for providing us with such an awesome photobooth, it was such a cool, unique thing for us to have and fitted in so well with the theme! 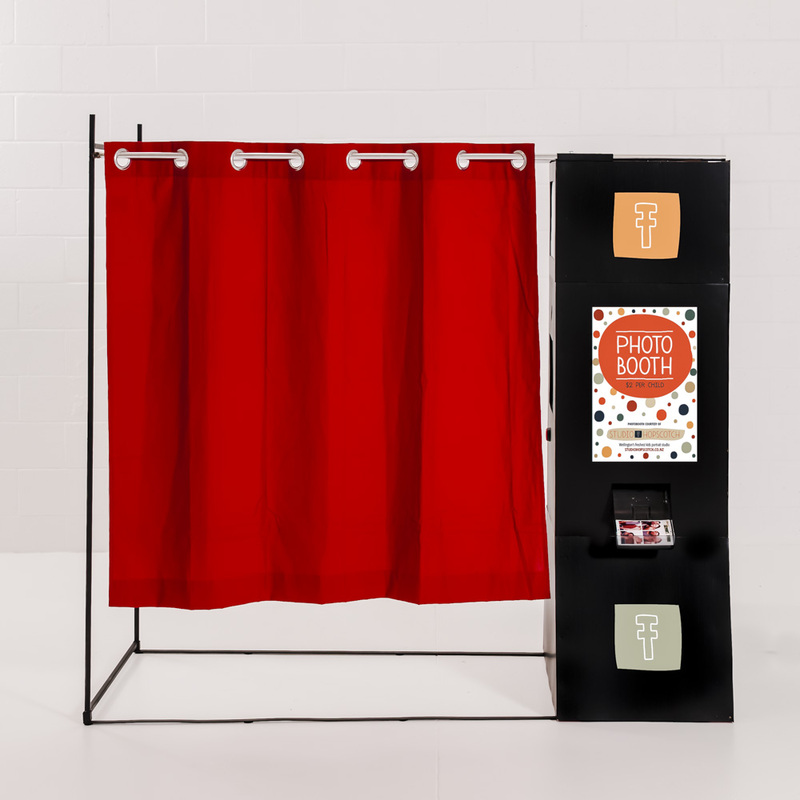 Why pick a Photobooth for your function? Ready for some fun behind the curtains?